- It's about time the Tigers' hitters did something. Big hit by Victor Martinez. Everybody dwells on Miguel Cabrera, but the Tigers need a lot more than they have been getting from VMart lately. - I thought Buck Farmer did well, but so did Blaine Hardy. For a so-called "4-A" pitcher he has been much better than that for the Tigers so far. Nice hold tonight. 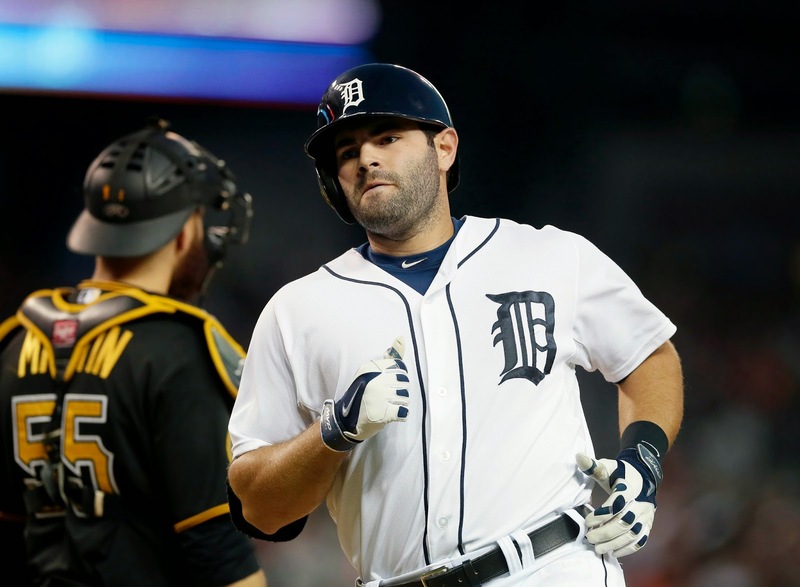 - Alex Avila continues to wake up at the plate. It is one of the few bright spots for the Tigers offensively in recent game. His home run tonight seemed to turn the course of the game. - If there is concern about Farmer it is his breaking ball. He hung quite a few tonight and got away with it. That's not going to happen most of the time at the MLB level.